Prof. Aline F. Miller is a Professor of Biomolecular Engineering in the School of Chemical Engineering and Analytical Science having joined the University of Manchester in 2002. Prior to this she held a New Hall College Junior Research Fellowship at the Cavendish Laboratory, Cambridge University working with Professor Dame Athene Donald FRS. She is a chemist by training (B.Sc. and Ph.D.) and during this time gained several awards, including the Sir George Beilby Medal and the Hackman Research Fellowship. She has also gained several awards while in Manchester including the Exxon Mobil Teaching Fellowship in 2004 and in 2008 was awarded The Royal Society of Chemistry MacroGroup UK Young Researchers Medal and also The Institute of Physics, Polymer Physics Group Young Researchers Lecture Award for her work on self-assembling materials. More recently she won the 2014 Philip Leverhulme Prize for Engineering and was shortlisted for the 2014 WISE Research Award. Prof. Alberto Saiani was awarded an European PhD in 1997 by the University Louis Pasteur, (Strasbourg, France). Following his PhD he was awarded a Fellowship by the Japanese Society for Promotion of Science (JSPS), which allowed him to spend one year as postdoctoral research fellow at Osaka University (Japan). In 1998 he was recruited as postdoctoral research associate at Imperial College in the Chemical Engineering department where he stayed two years. In September 2000 he was appointed to a lectureship at the Université Blaise Pascal (Clermont-Ferrand, France) and in September 2002 he was appointed to a lectureship in Molecular Materials in the School of Materials, The University of Manchester. In 2013 Alberto was awarded an EPSRC Research Fellowship. Dr. Kyle Burgess: graduated from the University of Manchester in 2014 with a BSc (Hons) in Biology, during which he undertook a final year project looking at ion transport across the lung epithelium and its subsequent implications in Cystic Fibrosis. In September 2014, he joined Manchester’s centre for doctoral training in Regenerative Medicine and did his PhD - in our group - on engineering peptide hydrogels for advanced 3D cell culture. In 2018, he was appointed a PDRA position in Prof. Rachel Watson’s and our groups' looking at engineering hydrogels for the topical delivery of calcium chelators for the dissolution of systemic sclerosis-related calcinosis. Haneen Naji graduated in 1998 with a BSc in Materials Engineering from the University of Babylon in Iraq and then obtained an MSc degree in Composite Materials from the same university in 2002. Following her an MSc she was appointed lecturer in materials engineering from 2003 to 2005 and then moved to be lecturer in electrochemical department in college of engineering. In 2013 she was awarded a PhD scholarship by the Iraqi government and in September 2015 she joined our group and is currently working towards a PhD on the design of PU resins for fibre composite. Xinyi Zhu graduated from Changzhou University, China in 2016 with BEng in chemical engineering & technology. 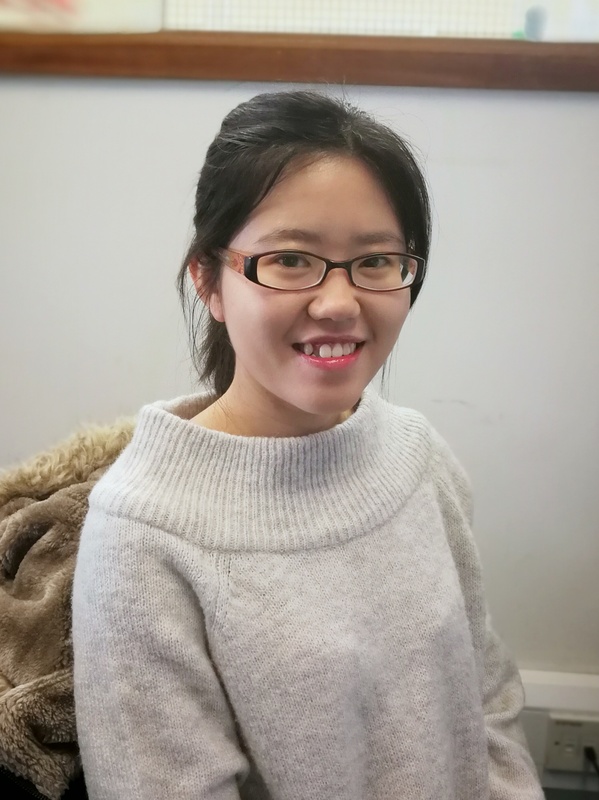 In September 2016, Xinyi joined our research group to pursue a MPhil focusing on peptide based materials for biomedical applications. Natalie Parsons graduated from the University of Sheffield in 2016 with a degree in Chemistry (MChem). During her degree she spent a year at Unilever, Port Sunlight as an industrial placement student where she developed hair shampoos. In September 2016 she joined the Graphene NOWNANO Centre for Doctoral Training and in April 2017 she joined Dr. Aravind Vijayaraghavan's (School of Materials, FSE) group to work, in collaboration with our group, towards the development graphene- biopolymer hydrogel composites for biomedical applications. Cosimo Ligorio graduated from the University of Pisa (Italy) in 2015 with a BEng in Biomedical Engineering. In September 2016, he moved to The University of Manchester where he graduated with a MSc in Biomaterials (Distinction) studying the process of viscous flow sintering in bioactive glass scaffolds. Subsequently Cosimo was awarded a PhD scholarship at the CDT in Regenerative Medicine and he joined the Polymers and Peptides research group in April 2017 to study, in collaboration with Prof Judith Hoyland's (Division of Cell Matrix Biology & Regenerative Medicine, FBMH) group, the differentiation of mesenchymal stem cell into peptide-graphene hydrogel composites for musculoskeletal tissue engineering strategies. Helen Clough graduated from the University of Leeds in 2016 with an MBiol in Medical Sciences (first class). Her project was based in the Institute of Medical and Biological Engineering and was developing an organ culture system of porcine arteries using a bioreactor for research into the cause and treatment of cardiovascular disease. She joined the CDT in Regenerative Medicine in September 2016 and the group in April 2017 to develop, , in collaboration with Dr Olga Tsigkou's (School of Materials, FSE) group, a 3D cell culture model of tumours using self-assembling peptide hydrogels. 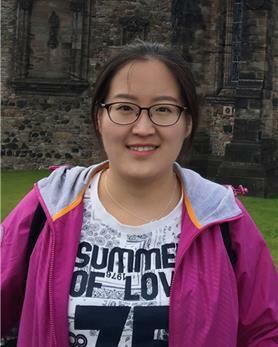 Xiaoxia Huang graduated from Beijing University in 2014 with a BEng in Biomaterials. Following her graduation she took on a research assistant position in a company in Chengdu and work on developing and characterizing coating materials for pipelines. In 2016 she went to study at The University of Sheffield and graduated with an MSc in Polymers for Advanced Technologies in January 2017. In September 2017, she joined our group to do a PhD on designing multi-functional peptide hydrogels for biosensing applications. 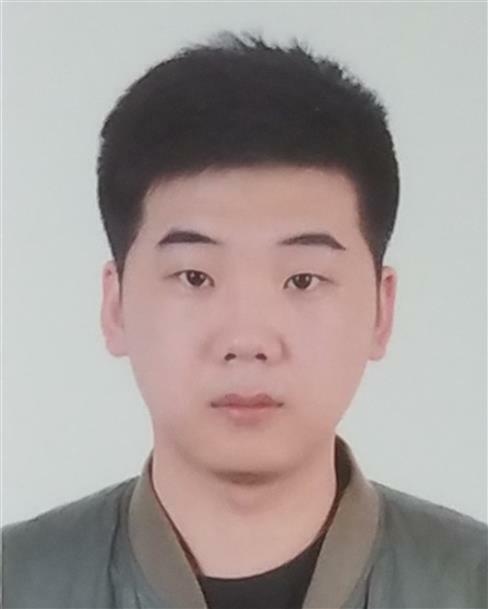 Yu Xin graduated from Qingdao University of Science & Technology in 2014 with a BEng in Polymer Materials and Engineering (Rubber). Following her graduation, she worked as a laboratory technician in Qingdao Zhonghua New Materials Laboratory. In 2016 she went to study at The University of Manchester and graduated with an MSc in Polymer Materials Science and Engineering in November 2017. In February 2018, she joined Prof. Julie Gough's (School of Materials, FSE) group to pursue, in collaboration with our group, a PhD on engineering the liver using self-assembled peptide hydrogels. 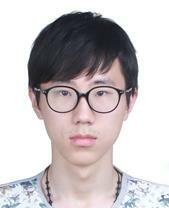 Cong Ding graduated from Jinan University, China, in 2016 with a BSc in apply chemistry. In 2017 he came to the University of Manchester to do a MSc in polymer materials science and engineering and did his research project in our group. In Spetember 2018 he joined the group to pursue a PhD focusing on peptide self-assembly and gelation. Siyuan Dong graduated from China Medical University in 2016 with a BSc in Clinical Pharmacy. In September 2016, she went to study at Queen's University of Belfast and graduated with an Mphil in Pharmaceutical Biotechnology in December 2017. In September 2018, Siyuan joined our group to do a PhD on designing and testing of self-assembling peptide systems for targeted cancer drug delivery. Eliana Lingard graduated from the University of Manchester in 2018 with a BSc in Biochemistry. Her final year project focused on generating a functional fusion protein that could be used to identify novel regulators of intrinsic apoptosis activation. 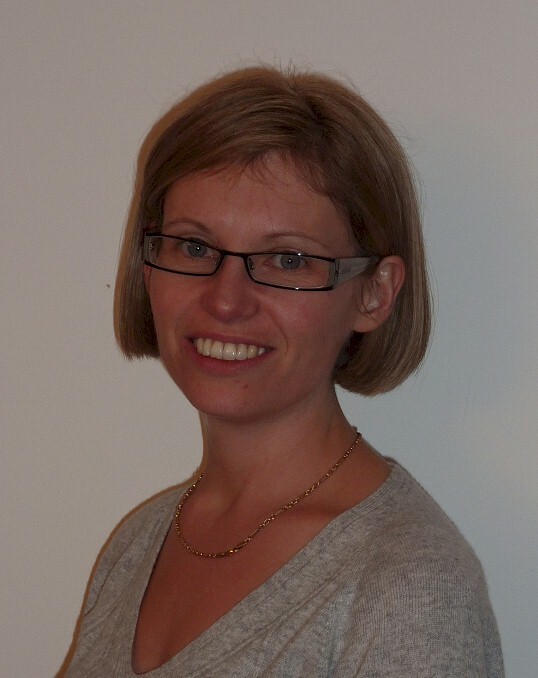 In September 2018 she joined Dr. Andrew Guilmore's (Division of Cancer Sciences, FBMH) group to pursue in collaboration with Dr. Joe Swift (Division of Cell Matrix Biology & Regenerative Medicine, FBMH) and our group an interdisciplinary UKRMP2 PhD focused on developing a 3D-culture model that can mimic high mammographic density using self-assembling peptide hydrogels. Krittee Dejyong graduated from the Chulalongkorn University, Thailand in 2010 with a Bachelor degree in Veterinary Medicine. After 3 years in a veterinary hospital, Krittee obtained a Master degree in Veterinary Surgery from the same University. In January 2015, he was appointed as lecturer in veterinary surgery and anesthesia at the Prince of Songkla University, Thailand. 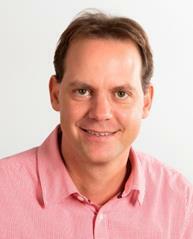 In 2018 he joined Dr. Sarah Herrick's (Division of Cell Matrix Biology & Regenerative Medicine, FBMH) group to pursue, incollaboration with Prof Adrian Woolf (Division of Cell Matrix Biology & Regenerative Medicine, FBMH) and our group a PhD focusing on peritoneal adhesion prevention using hydrogel and biological modulators. 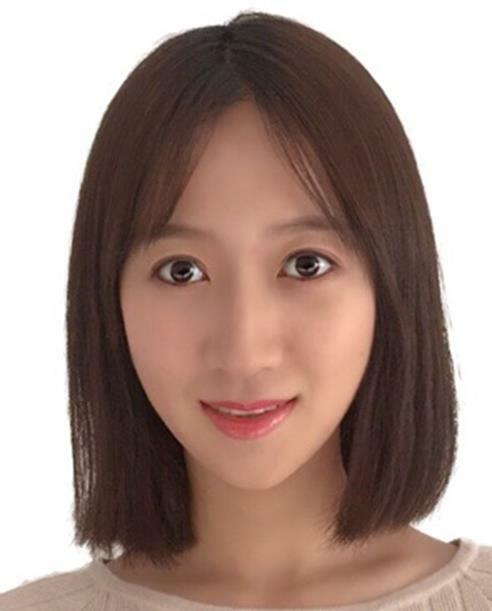 Zixuan Liu graduated from Sichuan University, China, in 2017 with a BEng in chemical engineering and a BSc in biological science. 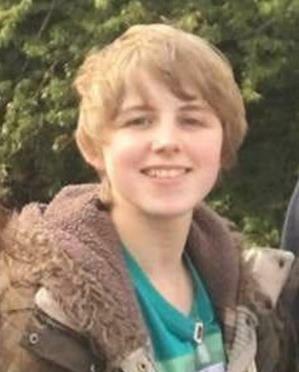 In 2017 he moved to the University of Manchester obtaining to undertake a MSc in advanced chemical engineering. In January 2019, he joined the group to pursue a PhD focusing on the design double networks peptide self-assembly hydrogel for biomedical applications.